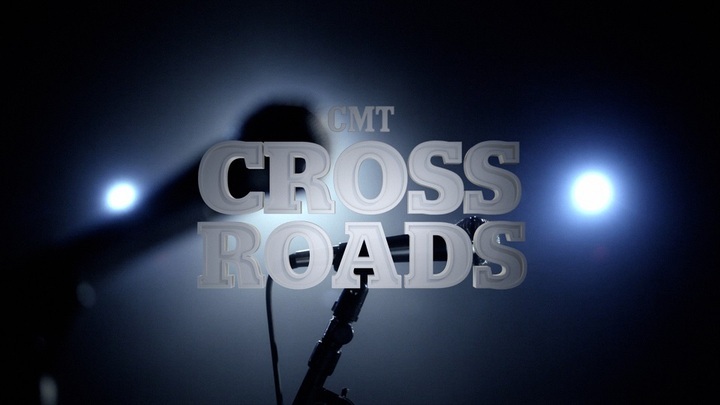 CMT CROSSROADS: STEVIE NICKS AND LADY ANTEBELLUM is available for review at www.cmtpress.com. Stevie Nicks is a multi-Grammy Award winner and Rock and Roll Hall of Fame inductee. Her extraordinary career as a solo artist, songwriter, live performer and member of Fleetwood Mac is legendary. Fleetwood Mac’s “Rumours” was one of the biggest selling albums of all time. Expanded and deluxe versions of Rumours were released earlier this year on Rhino Records. Nicks has penned such Mac classics as “Landslide,” “Dreams,” “Gold Dust Woman” and “Rhiannon.” As a solo artist, beginning with the five times platinum debut “Bella Donna,” her solo hits include unforgettable singles such as “Edge of Seventeen,” “Leather and Lace” and “Stand Back.” Her most recent CD, “In Your Dreams,” co-written and co-produced by Dave Stewart, was followed by a tour and a documentary of the same name. Fleetwood Mac just completed their sold out U.S. arena tour and will head to Europe and Australia this Fall.